Prevention of Infections Globally Starts at Home | BLH Technologies, Inc.
Our parents had good reasons for telling us to wash our hands. Not only did that make us cleaner; it also kept us from spreading disease. It’s unpleasant to think about, but germs from our bodies that get on our hands after we cough, sneeze, or use the bathroom can make others sick. 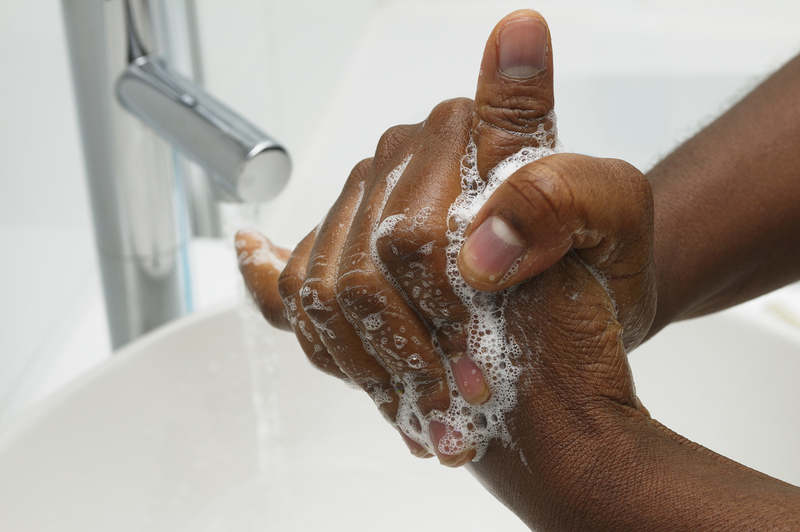 In fact, infections that spread by not washing our hands remain a serious and persistent problem worldwide. Handwashing reduces the risk of diarrhea and pneumonia, both of which are potentially deadly, and helps prevent the spread of influenza and Ebola. It could prevent many of the 272 million school days lost each year globally to diarrheal disease and half of infections acquired in the health care system. The Global Handwashing Partnership aims to increase awareness and understanding about handwashing’s importance in disease prevention through Global Handwashing Day on October 15. Hand hygiene is also a focus of International Infection Prevention Week, an effort sponsored by the Association for Professionals in Infection Control and Epidemiology (APIC), which starts October 15 as well. Rinse your hands in clean, running water and apply soap. Lather your hands by rubbing them together, being sure to rub the backs of your hands, between your fingers, and under your nails. Scrub for at least 20 seconds, which you can time by humming the “Happy Birthday” song twice. 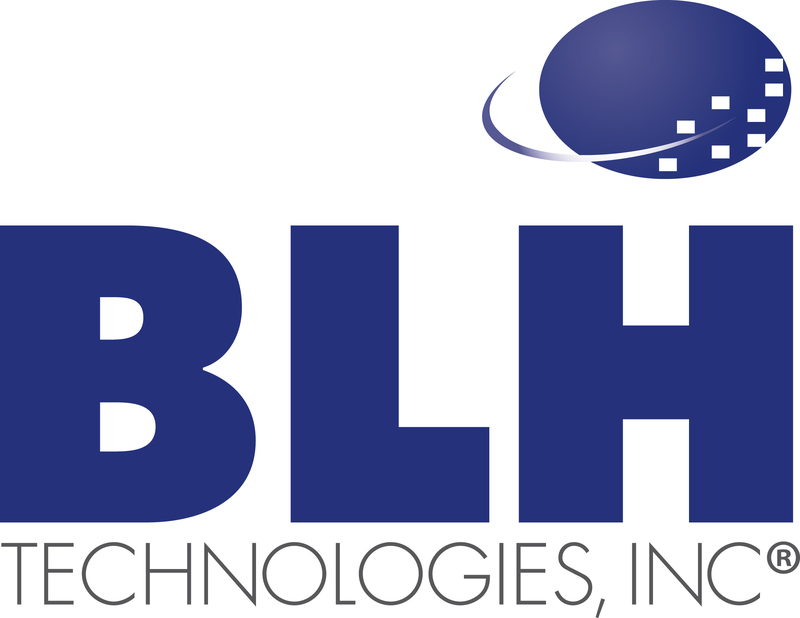 BLH Technologies, Inc.® has long offered expertise to its Federal clients in the development of materials that promote ways to prevent infections. It’s clear that infection prevention and handwashing go—there’s no other way to say it—hand in hand!